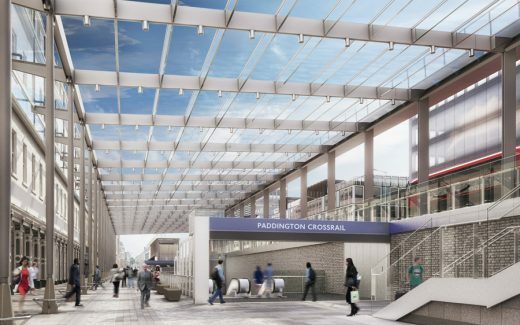 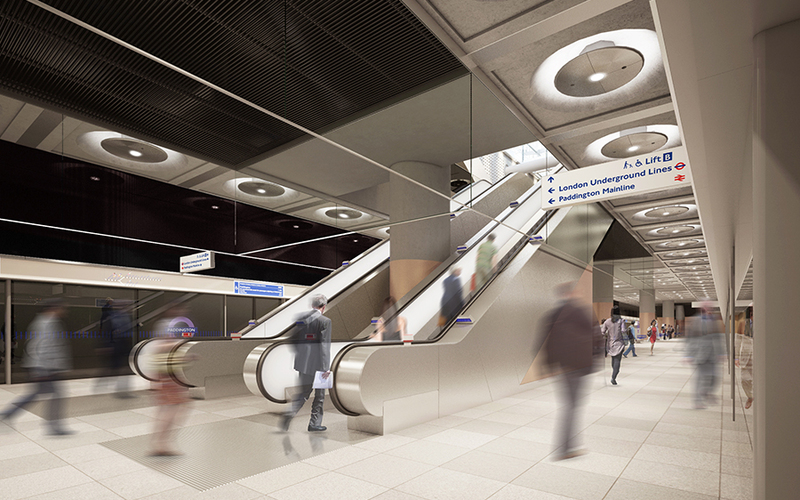 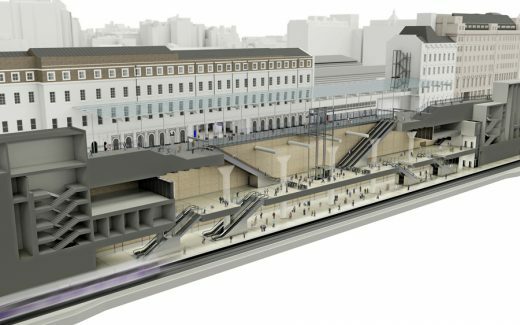 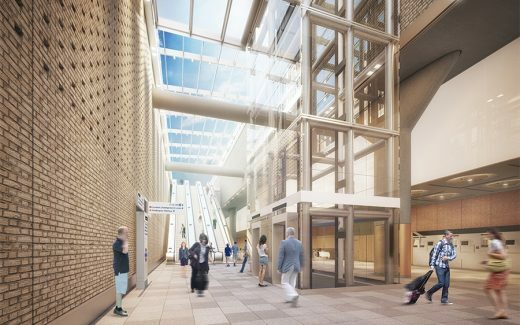 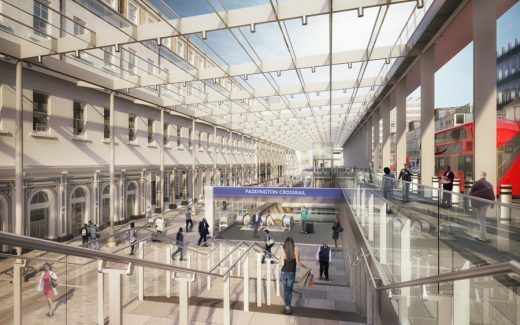 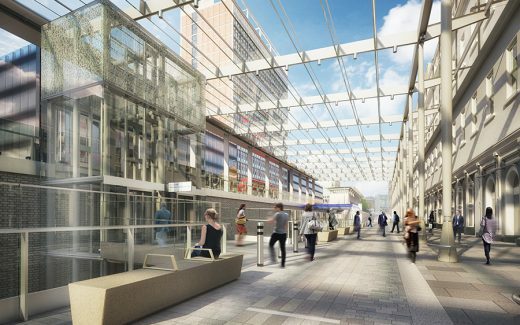 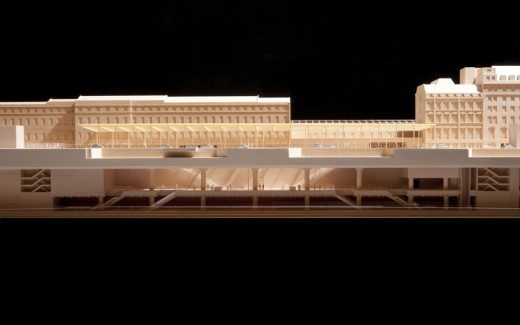 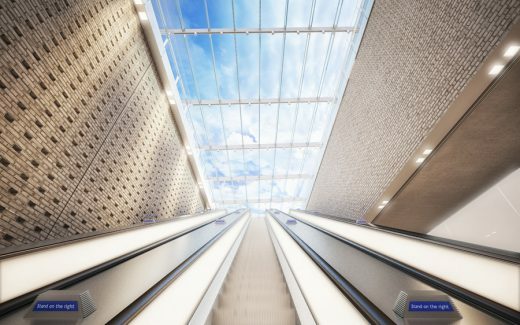 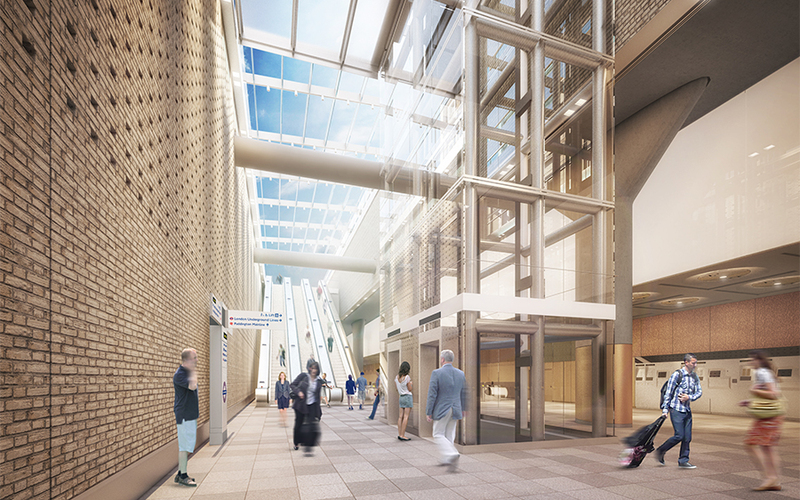 This design balances many design issues including heritage, conservation, transport integration, way-finding, orientation, servicing and security to create a world-class pedestrian space alongside the existing Network Rail buildings, according to the architects. Energy efficiency and sustainable design is a key requirement across the whole scheme. 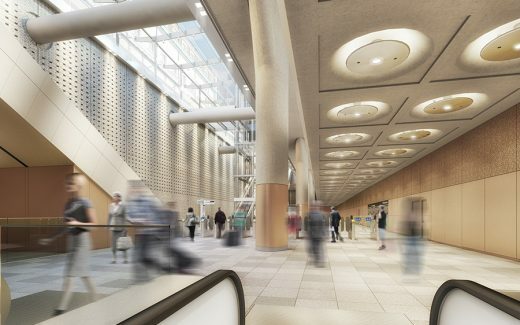 Awards: Bentley Be Inspired Award 2011, WAN Urban Design Award 2011. 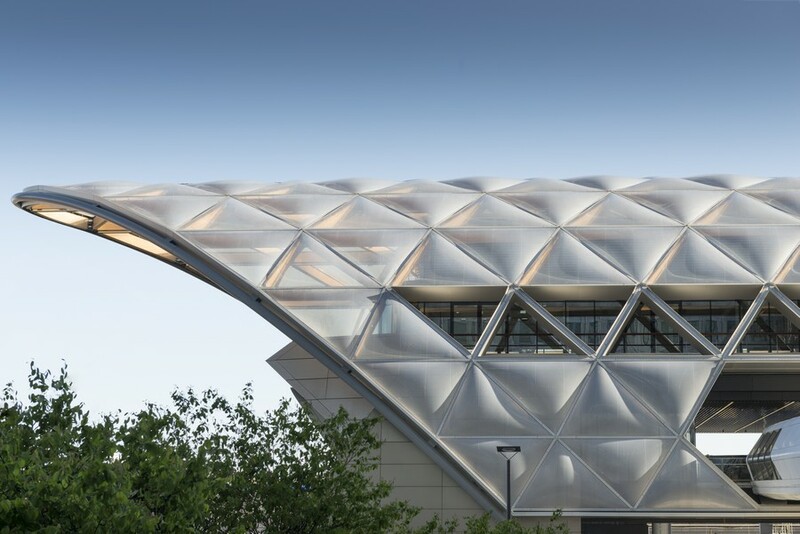 Weston Williamson is an award winning architectural and urban design practice with a wide variety of projects in the UK and abroad. Our specialist knowledge and design experience, built up over 30 years, enables us to provide elegant and considered solutions. 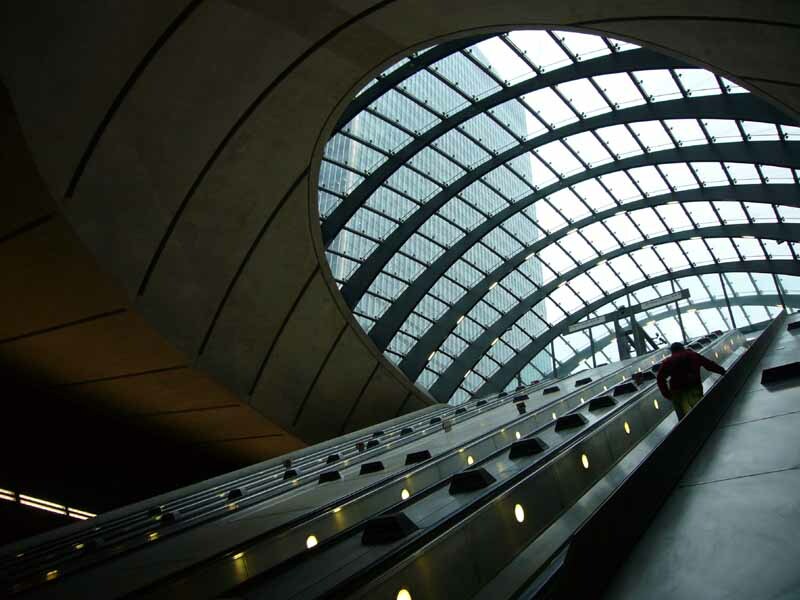 Our clients include Crossrail, London Underground Limited, and Docklands Light Railway along with many residential and mixed use Clients.